While the risks linked to the mountains may be obvious, those caused by exposure to the sun at high altitudes are more difficult to understand. 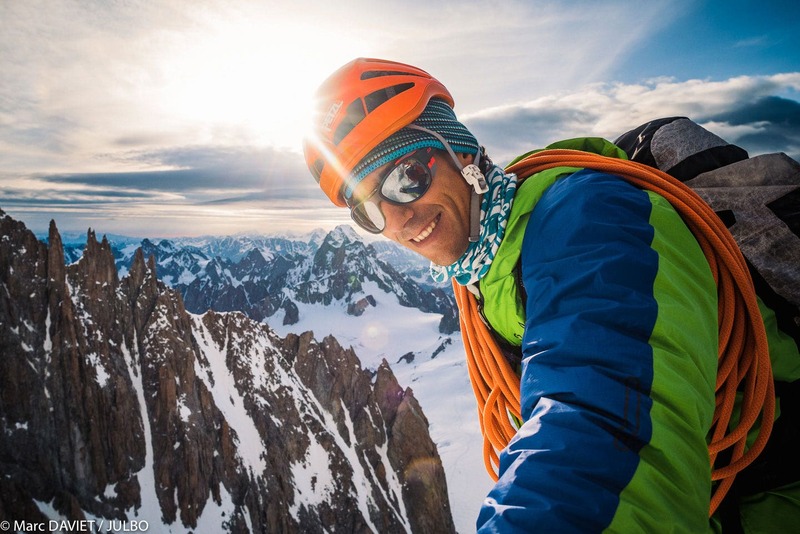 Here are a few recommendations to help you better protect your eyes in the high mountains when you're out skiing, mountaineering, climbing, etc. Exposure to solar radiation increases on average by 10% (between 4 and 16%) with every 1,000 m of altitude, and the UVB light it contains is particularly dangerous. In addition, the snow reflects between 80 and 90% of solar radiation compared with 20% on non-snowy ground. The intensity of solar radiation is therefore 1.5 times greater at 2,000 m and 2.5 times greater at 4,000 m than at sea level. Exposure will vary depending on the thickness of the ozone layer in the atmosphere (which acts as a natural filter), the different regions of the world, the season and the angle of incidence of the sun's rays. It should be noted that solar radiation is 25% greater at the autumn equinox than the spring equinox when the ozone layer is thicker. Even when conditions are cloudy, the sun is still dangerous in the mountains. While UV light can be stopped by some clouds (alto-cumulus), cirrus clouds have no filtration effect at all. Fog lets through 50% of sunlight and you often find yourself in the top layer of the clouds where light intensity is very high due to diffraction. The risks are therefore just as high as in fine weather. 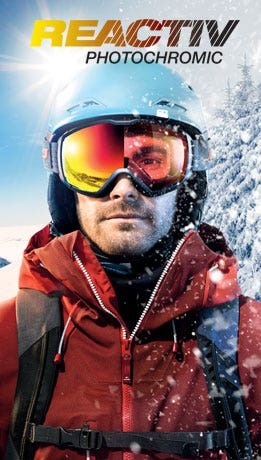 In addition to sun, both wind and cold either at altitude or in polar regions can cause several risks for your eyes if they are not protected with goggles or sunglasses. Photokeratisis or snow blindness, which is due to erosion of the cells covering the cornea caused by prolonged exposure to UVB. Erytropsia: exhaustion of the retina resulting from prolonged exposure to intense light stimulation. 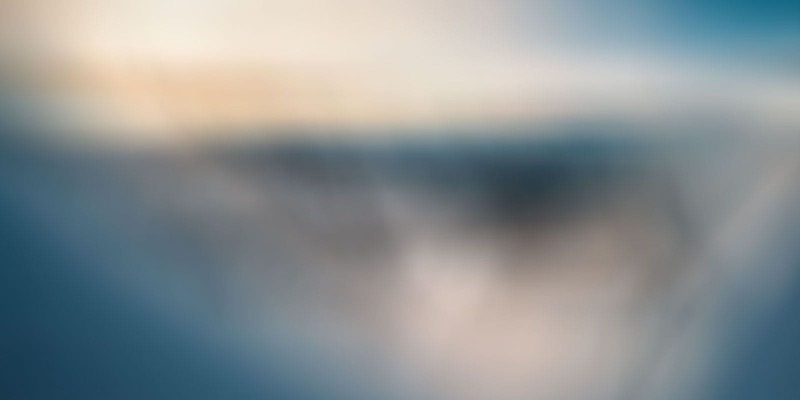 "White out" syndrome is the name for freezing of the eyelids in extreme cold: tearing, loss of perception of terrain and photophobia. Freezing of the cornea can cause irreversible necroses if it is not treated rapidly. These disorders reveal two major functions essential for mountain sunglasses: stopping UVB rays and wrapping around the face. In addition to protecting your eyes against harmful sunlight, you also need to protect them against wind, cold and anything that could obstruct your vision such as snow. We strongly recommend you choose a curved frame that wraps nicely around with side shields to provide full protection. Adjustable temples are a good option to be sure that they hold well or opt for slim temples that slip very easily under a cap or hat. A strap can be a good accessory to reduce the chances of losing your glasses and give you maximum hold. Without hesitation, for high mountains, we recommend the maximum filter category that lets through only 3 to 8% of visible light. 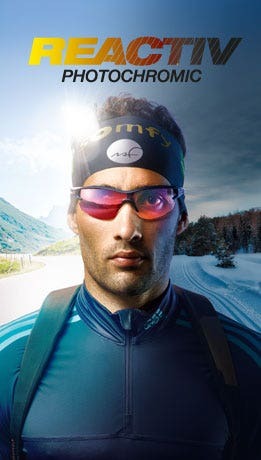 At Julbo, we have category 4 lenses made from different materials; it's up to you to choose based on their technical characteristics and your budget. Presentation. Alti Arc: cat. 4 - visible light transmission: 7%. The only mineral lens in our range and in terms of optical quality, there's nothing better! Highly scratch-resistant, its only weak points are its weight and its fragility in case of impact (risk of breakage). Spectron 4 is a cat.  4 polycarbonate lens (5%). Light, resistant and unbreakable, it has been designed to offer powerful protection for mountain trekking and mountaineering. It is however less scratch-resistant than a mineral lens. Cameleon: cat. 2 to 4 photochromic and polarized lens (5-20%). In addition to growing darker and lighter depending on ambient light levels, it eliminates glare from reflective surfaces. Its brown colour offers excellent perception of the surface of the snow and improves contrast. Zebra: cat. 2 to 4 photochromic lens (7-35%). This yellow lens increases light levels and offers excellent depth perception. It is lighter-coloured with a wider photochromic lens than the Cameleon.